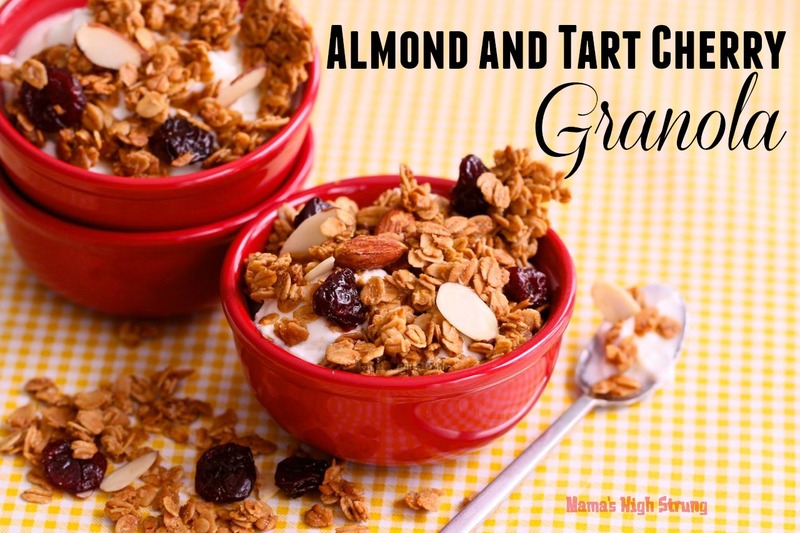 This time of year is crazy hectic, so here’s a breakfast recipe that’ll make your life just a little bit easier (at least for a few mornings). 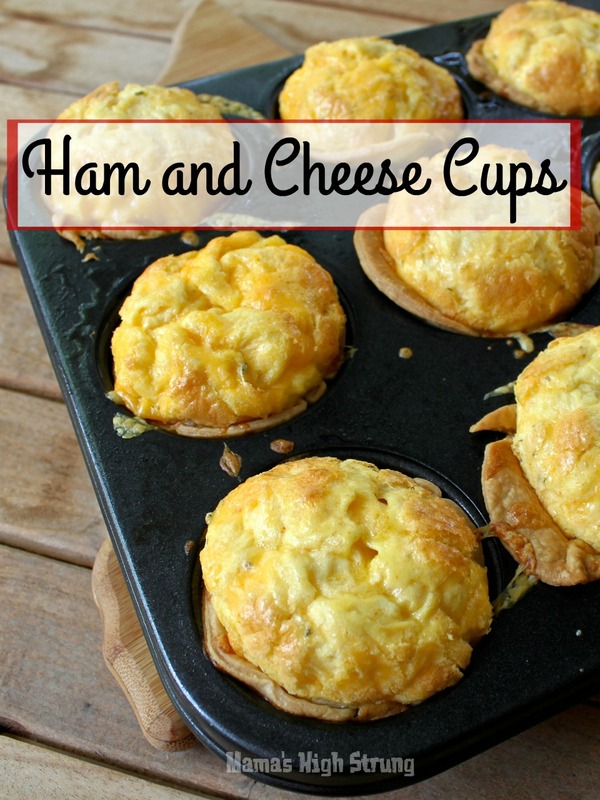 Whip up these Ham and Cheese Cups on Saturday or Sunday and after they’ve cooled, pop them in a resealable plastic freezer bag. Zap them in the microwave to reheat. (Uh…take them out of the bag, first!) Very easy. Very delicious. Season them with your favorite seasoning salt (Old Bay, Lawry’s, etc.) or dried herb blend. You can fill them with whatever you’ve got on hand: chopped ham, cheese, chorizo or sautéed veggies. The best part: they make a great lunch or snack, too. You can thank me sometime next week when you’re slammed because the alarm didn’t go off… or that it was your turn to drive morning car pool… or you just don’t feel like cooking! Place oven rack in center of oven. Heat oven to 425°F. Lightly spray 12 muffin cups with nonstick spray. 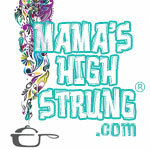 Unroll crusts from pouch; press down gently to smooth out seams and cracks. Beat the eggs, light cream and seasoning salt in a bowl until well blended. Using a ladle or measuring cup, pour egg mixture evenly into each of 12 muffin cups. 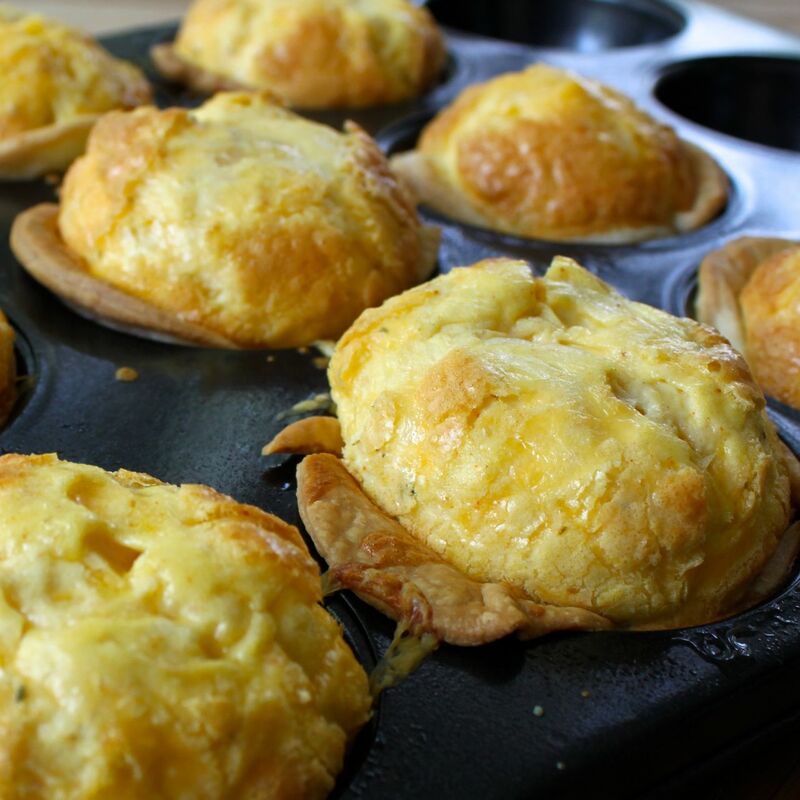 Bake for 15 to 20 minutes or until eggs are set in the middle and the edges are golden. Serve immediately. Journey down any Cuban residential street at mealtime and one distinctive, hunger-inducing aroma lifts you up and carries you to the table: garlic. This is not a one-clove-in-a-dish kind of place. Got a bulb of garlic? Use it. 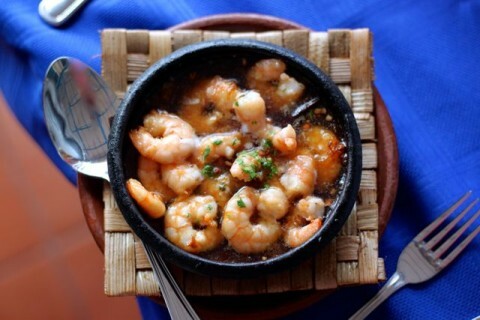 Please, don’t get me wrong; Cuban cooks know how to incorporate garlic into a recipe so it doesn’t smack you around. They know how to coax garlic into releasing it’s pungent flavor without asaulting the rest of the dish. Toasting, roasting, sautéing and even frying, bring out garlic’s various nuances. Don’t forget: you want garlic’s flavor, but not the bite… like in this easy-to-prepare garlic shrimp recipe. A splash of vinegar, or lemon, brightens the dish just a bit. 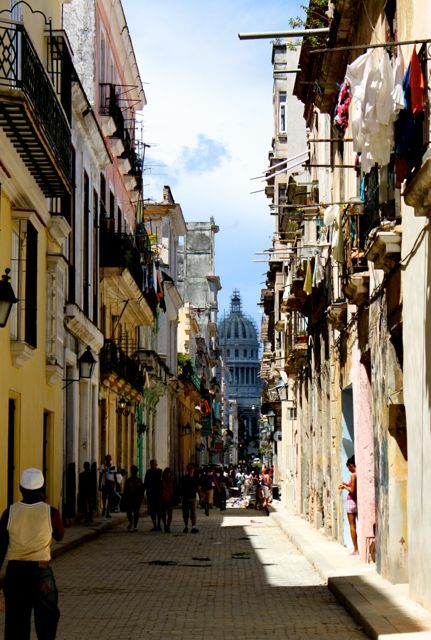 Like visiting Cuba, this is a journey worth taking. Heat the olive oil in a large skillet over medium heat for 1 to 2 minutes. Add the onion and cook for 1 minute. Add the garlic and sauté for 1 to 2 minutes until softened but not brown. Lower heat to medium low and add the shrimp. Sauté shrimp for 3 to 4 minutes or until barely pink. Stir in the vinegar and cook for 1 minute. Season with salt and pepper to taste. Remove from heat and sprinkle with parsley. Serve immediately. I’m getting ready to go on holiday in a few weeks so I’ve been eating a lot of fresh greens and raw veggies to shed this extra layer of warmth that somehow glommed onto me this winter. I’ve been topping my salads with freshly squeezed lemon, but sometimes your mouth craves a little more excitement. This vinaigrette is deliciously easy, versatile and light enough for tiny baby greens… but it goes perfectly with romaine, iceberg and spinach salads. Another idea: I pour this vinaigrette over all kinds of vegetables before I roast them in the oven. I’ve even used it instead of mayonnaise in chicken salads! Here’s how to make the best vinaigrette ever… an easy recipe that everyone should have in their back pocket! 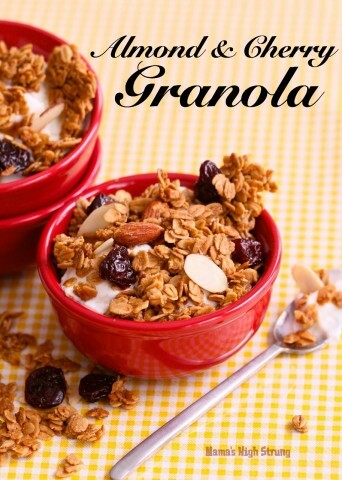 Place all ingredients in a blender and pulse until thoroughly blended. • Try adding finely minced herbs or a teaspoon of your favorite spice blend, like curry powder, to create a unique salad dressing. 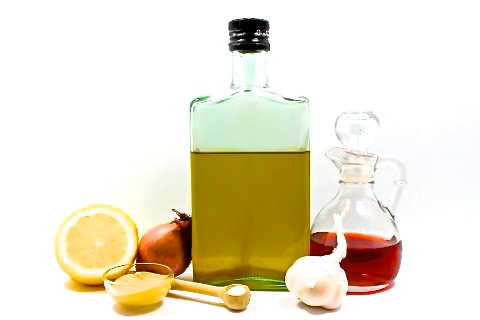 • White wine vinegar or your favorite infused vinegar can be substituted for the red wine vinegar.